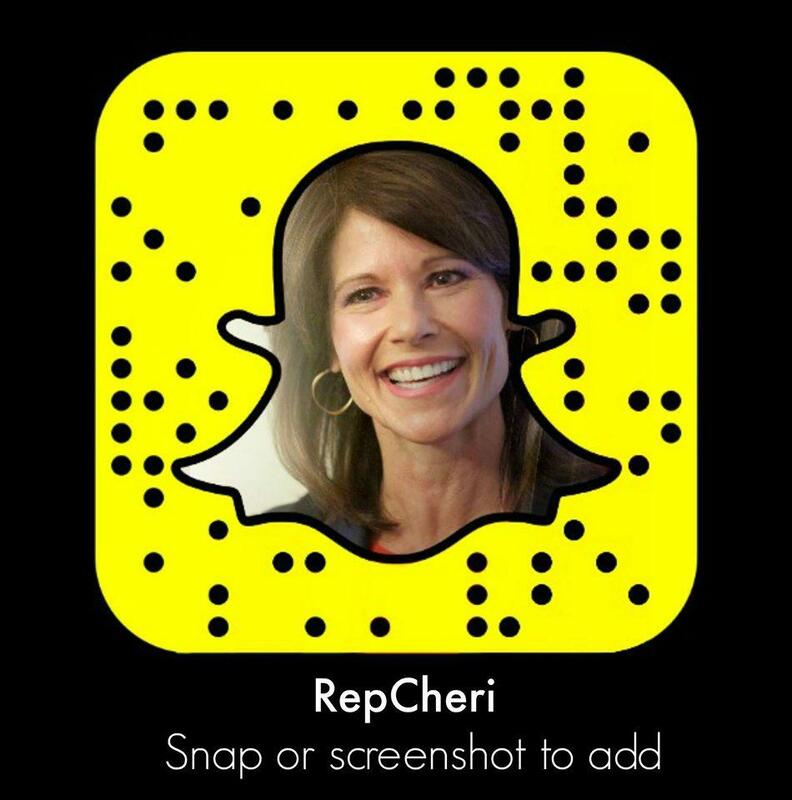 WASHINGTON – Today, Congresswoman Cheri Bustos spoke on the House floor to highlight the many ways Washington Republicans’ tax scam bill harms America’s working families. 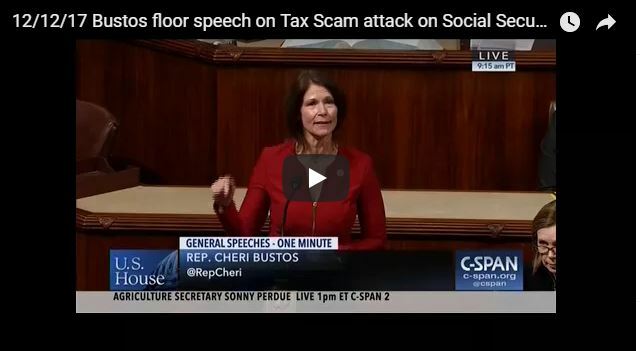 In her remarks, Bustos highlights the three steps they are taking to move from a tax bill to cutting Medicare and Social Security. You’ve been hearing a lot about this tax plan, but really it’s a tax scam. It’s not a mistake that Congressional Republicans are going after hardworking middle-class families, in fact, it is an intentional attack against them. They have laid out a simple three step process – here they are. Step one: Pass a tax scam that they know will raise taxes on millions of middle-class families in order to give tax cuts to corporate special interests and billionaires. That alone will saddle our children with more than a trillion dollars in new debt. Step two: Flip out about this new debt. Step three: Then demand cuts to Social Security and Medicare. For months, Congressional Republicans have denied that this is what they are doing. Well, let me tell you what happened last week. He says that “entitlements” are what he’s going to go after. Well you know what entitlements are? Medicare and Social Security. I urge my colleagues to reject this tax scam. Instead, let’s offer a Better Deal to the American public.